Learning how to fall asleep quickly sounds difficult, right? Try these strategies — all you need is your mind and your smartphone. Some nights falling asleep doesn’t come easy, and tossing, turning and thinking about not sleeping only makes it worse. You probably know the basic ideas like reading a book and turning off Netflix, but when those don’t work what can you do? 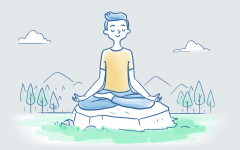 Turns out, there are some unconventional tactics that sleep experts and researchers have stumbled upon that rely on things like biology and psychology to induce relaxation. Here are a few creative but simple strategies you can try practically anywhere to snooze faster and sleep better tonight. Bookmark this page, as having these fall-asleep-fast tricks on tap can make all the difference between a restless night and sweet dreams. Breathing patterns play a role in our nervous systems, tying in with heart rate and other aspects of relaxation or excitement. Whereas rapid, shallow breaths can create a sense of anxiety, deep, slow breaths can be calming. Place the tip of your tongue against the ridge behind your upper teeth throughout the exercise (inhaling and exhaling). Exhale completely via your mouth, making a “whooshing” sound. 4: Now, close your mouth and inhale through your nose to a count of four. 7: Hold your breath for seven counts. 8: Exhale slowly out of your mouth to a count of eight, making the “whooshing” sound (pucker your lips if it feels awkward). Dr. Weil recommends practicing the technique by sitting down with your back straight before trying it lying down, and repeating the cycle four times to start until you get used to it. Get a mattress of the right firmness. There is no “one size fits all” for mattress firmness. Different people, depending on sleep position, activity level, body mechanics, age, and more will sleep better on different levels of firmness or softness of a mattress. 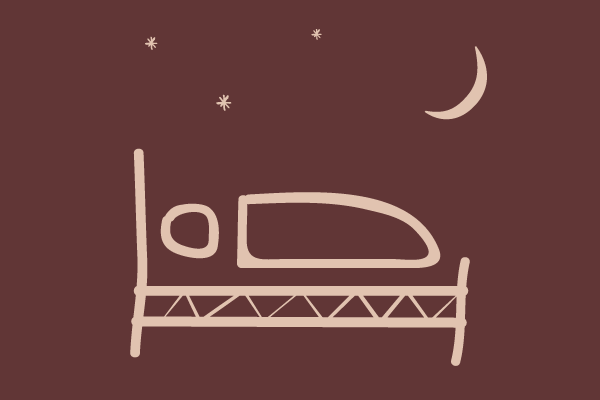 If you want to get the best night’s rest, you’ll need to match your mattress to your body type and sleep style. 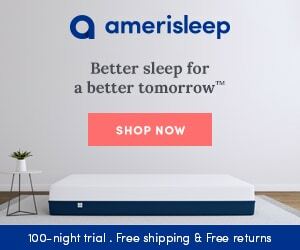 That’s why Amerisleep offers five different types of mattresses. The AS1 is the firmest mattress ideal for stomach and back sleepers who want the firmest feel. The AS5 is the softest mattress that’s ideal for side and combo sleepers who put more pressure on their hips and shoulders. Looking for something in between? The AS3 is the perfect balance of firm and soft that supports your body, no matter which position you sleep in. The AS3 is also a good choice for couples with slightly different firmness preferences. Finally, we wanted to make sure our customers could try our mattresses risk-free. That’s why we offer a 100-night sleep trial. Try any of our mattresses in your own home for 100 nights and if you decide it’s not for you, you can exchange for a softer or firmer mattress or return the product completely. At one point in time, before the advent of smartphones, Netflix and Snuggies, nights used to be dark and cold. And surprise, modern science finds that both cool temperatures and complete darkness are ideal for sleep, while artificial lighting and light from electronics are major melatonin disruptors. Fall asleep easier by setting up your bedroom like a prehistoric sleep cave. No television, laptops, tablets, smartphones or even lamps should be on when it’s time to sleep. Use blackout shades or an eye mask if your room can’t achieve total darkness, or if your wake up time is well past sunrise. Start dimming lights at least 30 minutes before you want to sleep to tell your body that it’s bedtime. Even better, switch lamps to dimmer, warmer bulbs and use apps like f.lux on computers to minimize light’s impact. Ever notice how a cold office seems to leave you ready for nap time? Researchers have found that cooler temperatures do indeed appear to help us get deeper sleep, and fall asleep faster. Plus, nothing feels as dreamy as wrapping up in warm blankets in a cold room. Why does this work? Well, as our circadian rhythms approach the sleep phase, our body temperature drops slightly, and stays lower until a couple of hours before you normally wake up. 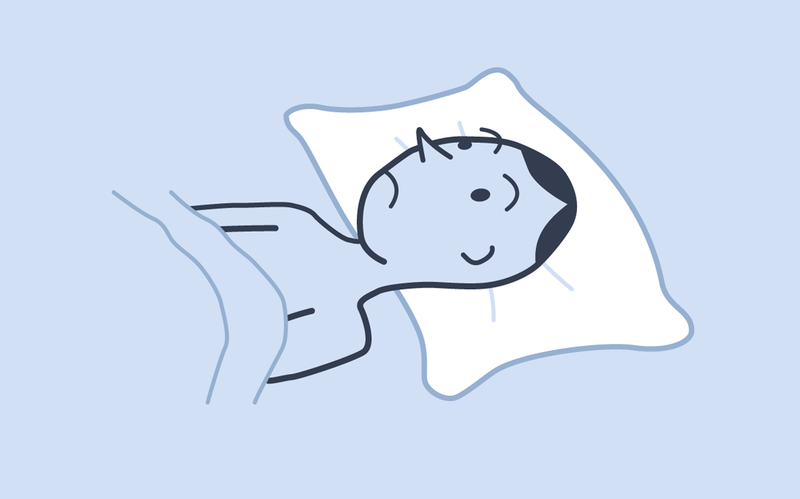 One Australian study found that insomniacs tend to feel warmer in the evenings due to the inability to maintain their core internal body temperature, which may play a role in their inability to fall asleep. The ideal room temperature for sleep is between 62 and 70 degrees, depending on the season and your personal preference. If you want a go-to number to fall asleep quickly in five minutes or less, set it to 65 degrees. Another way to help this process along is to soak in a warm bath for about two hours before bedtime, further amplifying the temperature drop. Some sleep experts also suggest sleeping in the buff, since clothing can inhibit the natural process of evening out your body temperature as you rest. While lights and tech devices can be sleep stealers, modern advancements hold sleep benefits as well. High-tech materials and customizable beds can help improve comfort, helping you fall asleep faster. Innovative fibers like Celliant may help you drift off sooner. Used in Amerisleep mattress covers, Celliant is a fabric infused with minerals that absorbs body heat and converts it to infrared waves. It’s been shown to help regulate body temperature (to avoid overheating) and to boost circulation. In one study, people fell asleep 15 minutes faster on a mattress with a Celliant cover. Adjustable beds also allow you to change the angle of your upper body and legs. This can be particularly helpful for people who experience conditions like lower back pain or swelling, since these adjustments can reduce back tension and promote circulation to improve comfort. Acid reflux keeps many people up as well, and elevating the upper body can make a significant difference. You know how sometimes, when you try to do something, your stubborn brain backfires and does the opposite? Turns out, the principle of paradoxical intention (similar to reverse psychology, without the deception) might be useful for sleep as well. 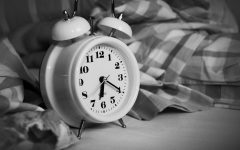 A Scottish study found that the clinical use of paradoxical intention resulted in reduced sleep effort and anxiety for insomniacs compared to doing nothing. Likewise, a different study found that high intention to fall asleep actually resulted in worse sleep quality. Instead of thinking about trying to go to sleep, tell yourself that you’re trying to stay awake for a few minutes. If a dark, quiet bedroom makes your mind run, you can also try listening to calming sounds or visualize relaxing activities in your mind to take the focus off sleep itself. For many people who struggle with falling asleep, rumination or unwanted thoughts can play a big role. Instead of drifting off peacefully, your mind slogs through the day’s events, embarrassing moments from years past, or tomorrow’s to-do list. Simply visualize a calming scene in your mind, imagining and exploring it in detail — it could be a serene beach, calm forest or anywhere else. Alternatively, you might visualize yourself doing something positive but repetitive. Shooting free throws is a frequently recommended example. Guided audio visualizations can also be helpful. In these programs, you follow along with the directions to relax and imagine scenes, which some people will find easier. Dartmouth’s Student Wellness Center and the University of Houston both offer free audio tracks to try. It may sound hippy dippy, but if you focus on it effectively, daydreaming about relaxing scenes can really help ease your mind. During visualization, know that it’s OK if your mind wanders but keep returning your focus to the scene. Try out different methods and audio tracks to see what works best for you. 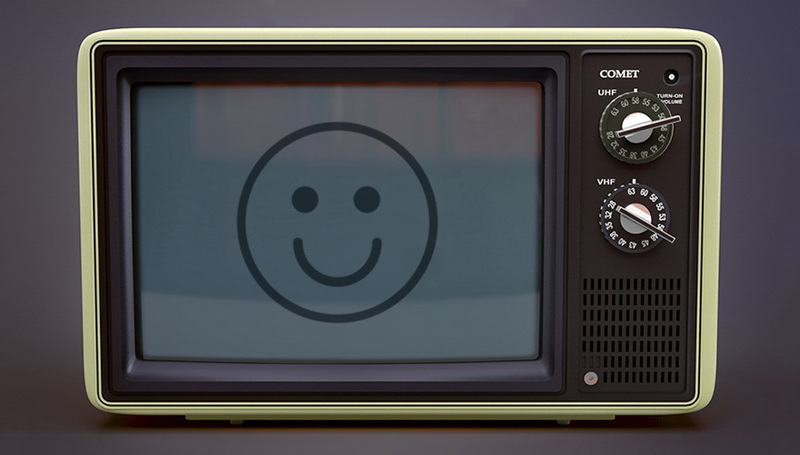 Visualization can also be a helpful mid-day stress reliever to keep in mind. Brainwave entrainment may sound like something out of science fiction movie, but preliminary evidence shows support for potential therapeutic effects. Essentially, it involves using electronic waves to alter or “entrain” the brain waves, for things like improving focus, alertness, or inducing drowsiness. 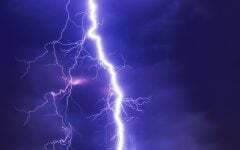 It is typically accomplished with specific frequencies and sound patterns, designed to sync up with certain brainwave patterns. Studying the effectiveness of audio “binaural beats” is not easy, and they aren’t proven, but the ability of white noise to induce relaxation and drowsiness is documented. 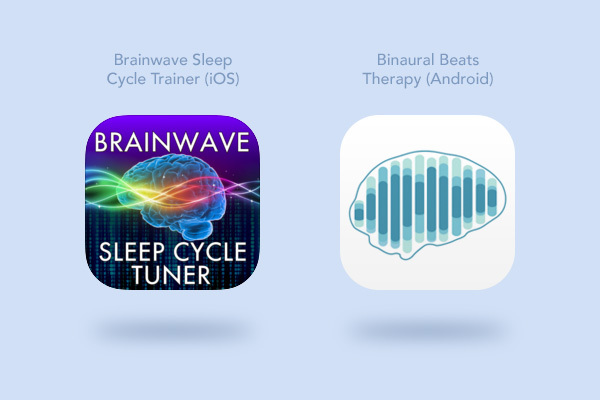 Pop in some headphones, lay down and try a binaural beats track, or use an app like the Brainwave Sleep Cycle Trainer (iOS) or Binaural Beats Therapy (Android) to customize your experience and tune out. This tip will take prior planning, but one study found that eating carbs four hours before bed helped people fall asleep quickly and sleep better. Other research has found that low-carb diets can affect sleep as well. The research looked at simple carbs, which are quickly and easily digested. These include things like white rice, white bread and pasta, and potatoes (as well as sugary foods). Interestingly enough though, a Japanese study only found sleep benefits from rice and not from bread or noodles. If you are trying to minimize carbs, it may be most beneficial for your sleep to at least eat a serving for dinner. The key here is to keep dinners simple and moderate in portion, so you won’t be bothered with indigestion later. Eating carbs four hours before sleep was more effective than one hour prior in the study, meaning planning your evening meals could prove helpful. Spicy foods can also affect your ability to fall asleep quickly, so keep that in mind, too. 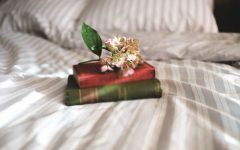 If you regularly have trouble sleeping, it might also be helpful to read about the basics of good sleep hygiene, and how to set your bedroom up for success. 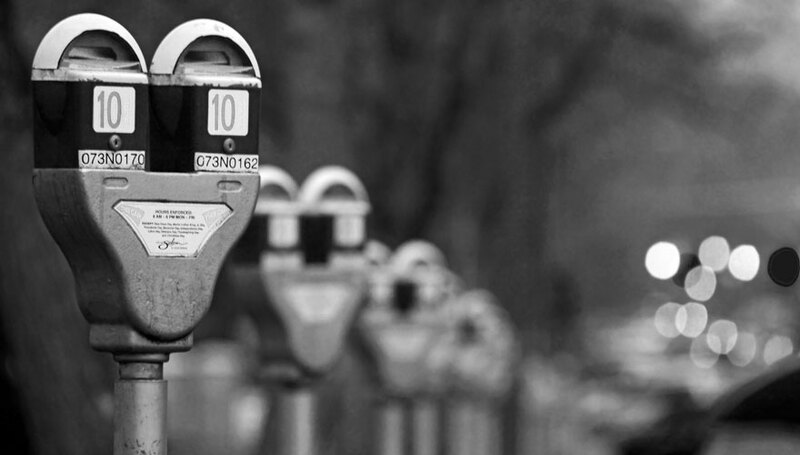 Have you tried any of these strategies? What are your recommendations for quick ways to fall asleep?